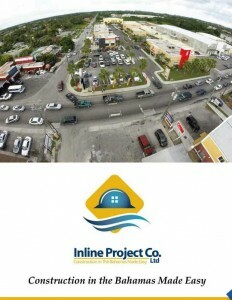 Inline Project Co. thrives in its efficient, process-driven niche. 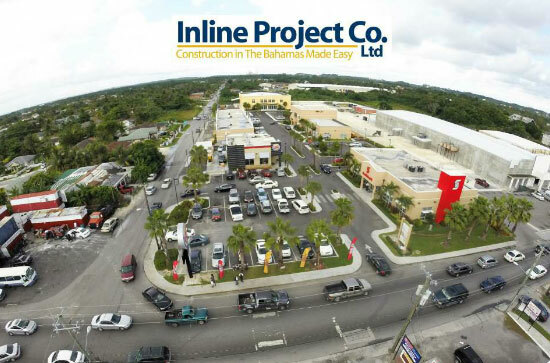 Inline Project Company Ltd. is a Bahamian-owned general construction company whose target market is small to medium-sized projects and whose mission is to continuously strive for building excellence by providing clients with quality built structures at cost-effective prices. The business is owned and managed by Michael Jones, who has a bachelor’s degree in construction engineering, more than 18 years in the industry and a breadth of expertise that includes roles as a project manager, site engineer, quantity surveyor and architect technician. Not surprisingly, the varied skill set has made him an integral contributor to projects that have played a vital role in the growth, development and success of construction in the Bahamas. These days, Inline Project Company employs a team of 75 professionals who are trained to deliver exceptional results, and are diligent and dedicated to getting jobs done correctly and nurturing client relationships. Each team member is held to a commitment to quality workmanship and camaraderie, alongside their ability to simply get jobs done and provide customer satisfaction at every level. At the point Jones realized that no local companies fit those bills, he set out to create one. 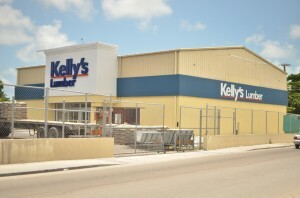 Jones settled upon the name for the operation based on word associations – Inline, referring to scheduling; Project, referring to construction – and said the evolution of the company came incrementally as it first became recognized through word of mouth as a new entity in town, then established itself as an outfit that went about the project process in an efficiency-centric manner. Within 18 months to two years, the reputation began to pay off. “People realized, ‘OK, this does make some sense,’” he said. The foundational pieces of the novel approach are a mandate to control those items that can be controlled. For example, Jones said, the company performs all its own work with no subcontracting and has acquired all of its own equipment. He also focuses on building a young roster of employees, which ideally yields a staff motivated not only by the financial benefits of employment, but also by the family-oriented and team-first atmosphere that he’s sought to create. The target market is what Jones labeled as “the middle, the middle-high end and the high end,” which covers residential projects valued anywhere from $800,000 to $4 million and commercial projects from roughly $1 million to $3 million. 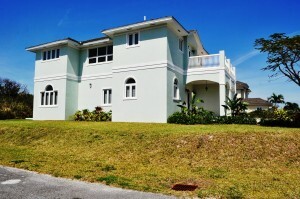 The uppermost threshold, he said, would be around $8 million. The residential/commercial work split, he said, is almost 50/50. 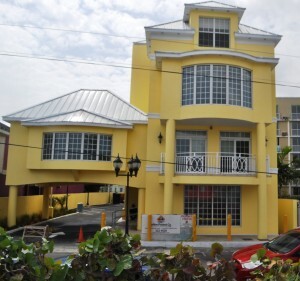 Most projects in the Bahamas are awarded on a bid basis, so the initial challenge was to get the company on the list of those businesses whose bids were routinely solicited by architects. Once Inline Project was able to gain the confidence of the architects, Jones said, winning bids became the norm. “We’re not a big firm, but we’re not a small one either,” he said. Company personnel is in the midst of training on a new management software application that will streamline administrative project functions like change orders and RFIs, and will enable Jones to be instantly updated when information changes at a given job site. Meantime, the settling-in process continues at the new 5,000 square-foot space that has housed the business’ offices, a warehouse and a workshop since it moved over from a 1,000 square-foot space in December. Going forward, the top corporate priorities revolve around strengthening the team. 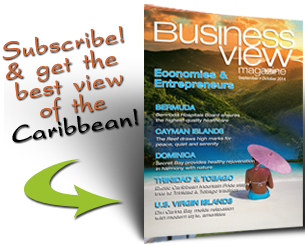 More equipment to augment the existing contracting services is near the top of the agenda, as is further exploring the possibility of an expansion into additional territories. But the most meaningful proposition, Jones said, is to go forward with a project aimed at providing employee stability. WHO: Inline Project Company Ltd.